In the last two weeks, we've learned from Ron Paul's own former staffers that he was fully aware and in control of his own newsletter operation. That removes the desperate Paulestinian rationalization that somehow millions of dollars worth of racist newsletters were sold for decades without Ron Paul's awareness. "But, that was in the 1990s!" counter Paul fans. 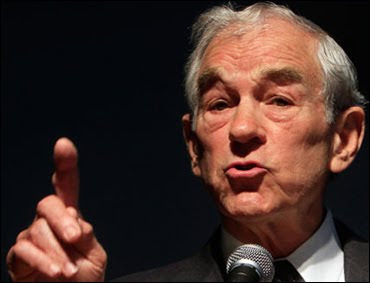 And there another inapplicable, inapposite and unpersuasive argument might have lain, if it weren't for a recent hack by members of Anonymous, who exposed connections between Ron Paul and white-supremacist groups. Connections that exist today, rather than back in 2008. As if there were a freshness date on courting racism. As if there were a time-stamp on being worthless.